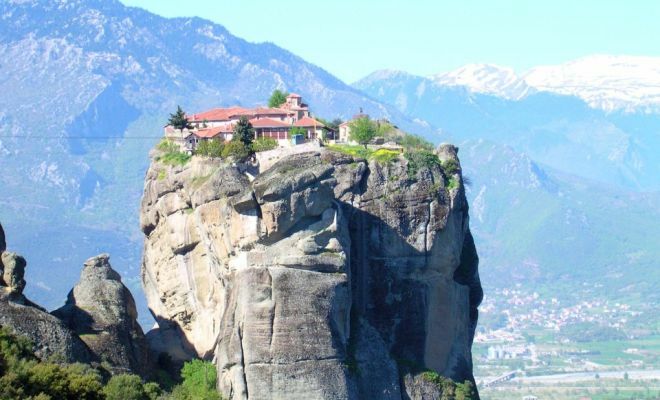 This is one of our favorite Greece tour packages. 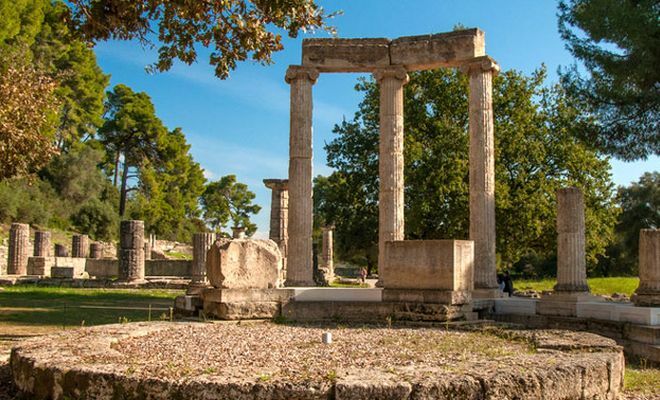 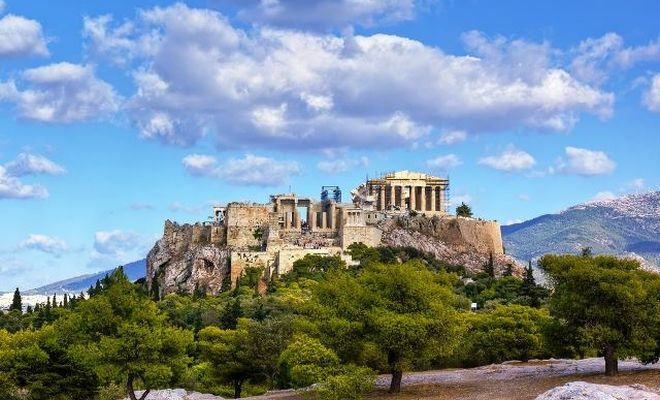 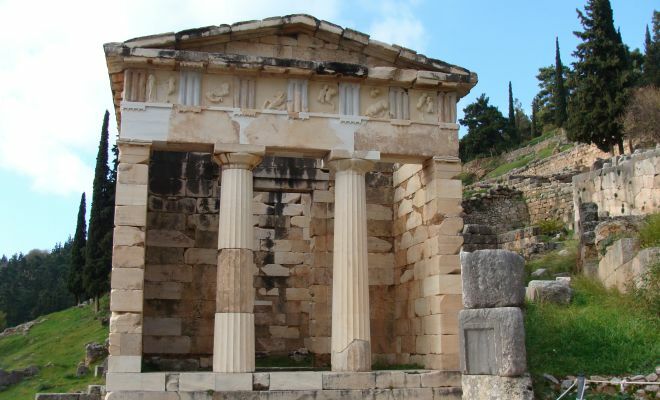 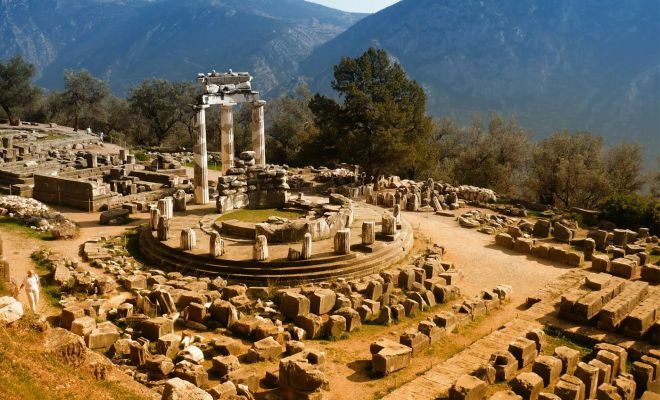 It combines vibrant Athens, a Classical Greece tour which includes Ancient Olympia (the home the Olympic Games), Delphi which was regarded as the center of the world, and the sacred mountain top Monasteries of Meteora. 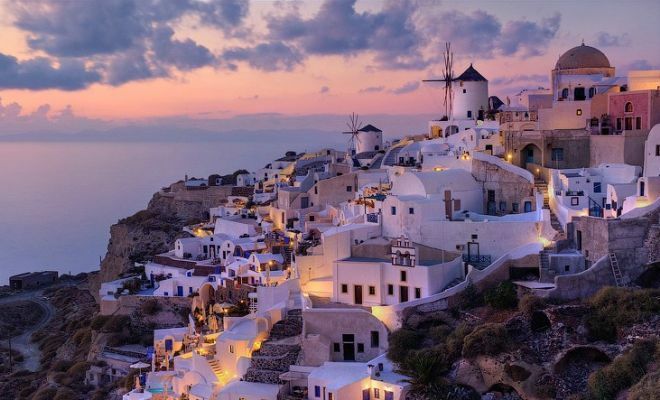 After this interesting tour you will have time to relax on the beautiful island of Santorini. 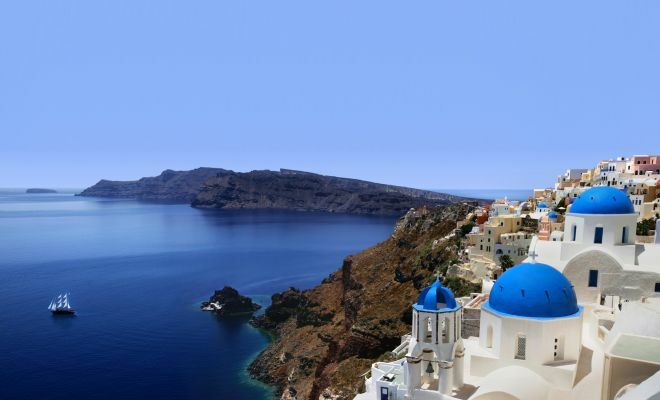 Early morning transfer to the port of Athens (Piraeus) to board the ferry to Santorini island. 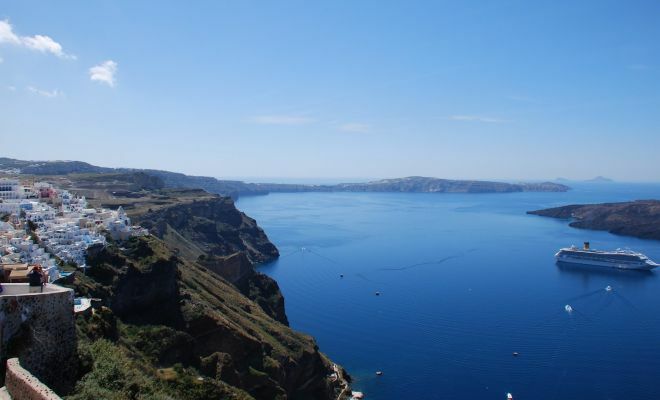 Upon arrival in Santorini we will meet and transfer you to your selected hotel. 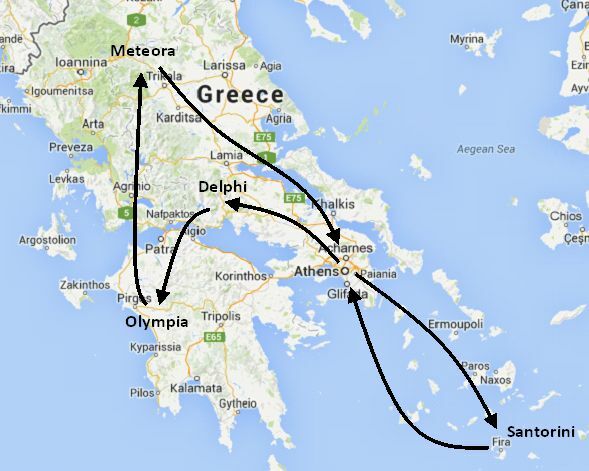 At the indicated time you will be transferred to the port for your ferry trip to Athens (flight can be arranged at a supplement cost). 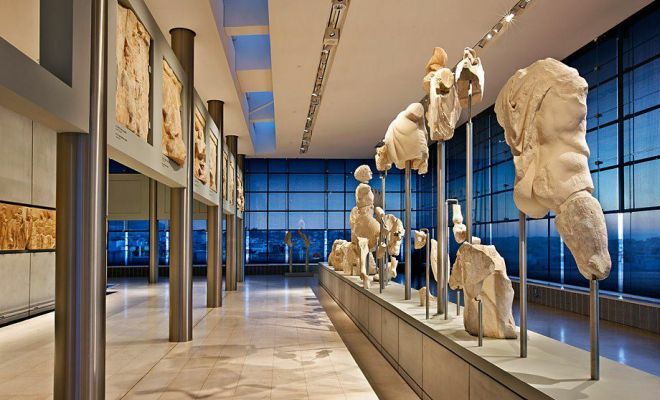 Upon arrival in Athens you will be transferred to your selected hotel.